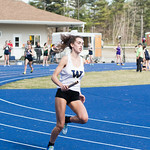 New Hampshire Track and Field - Supporting NH Athletes in THE Original Sport! 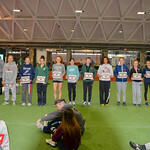 2019 Merrimack Valley Invitational Full Broadcast! 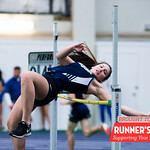 4/13/19 Weekend Results, Belmont Recap & Some Pics! 2019 Openers! 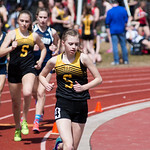 Tri-Meet Tuesday is Back (Sort of...) - Updated! 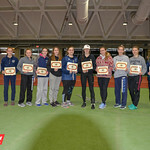 Below is the full broadcast of today’s 2019 Merrimack Invitational! Please enjoy!!! 2019 Openers! Tri-Meet Tuesday is Back (Sort of…) – Updated!